The tiki approach to mixing base spirits generally goes like this: rum plus rum plus more rum. 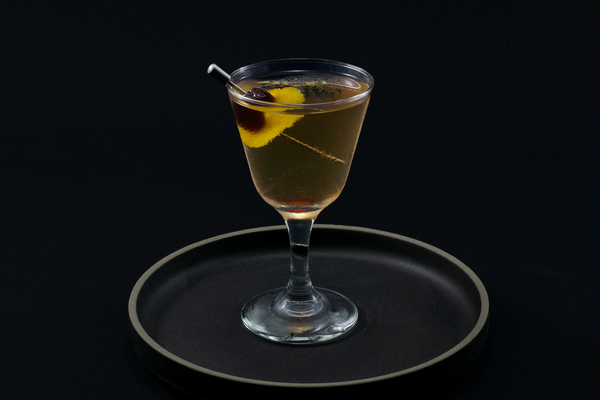 The fog cutter abandons that philosophy, and instead harbors an uncommon mix of rum, gin, brandy, and sherry. This combination may strike some as overkill, but it’s a handy recipe if you mean to clear the bar of near empty bottles. Fortunately, it also turns out to be rather tasty. 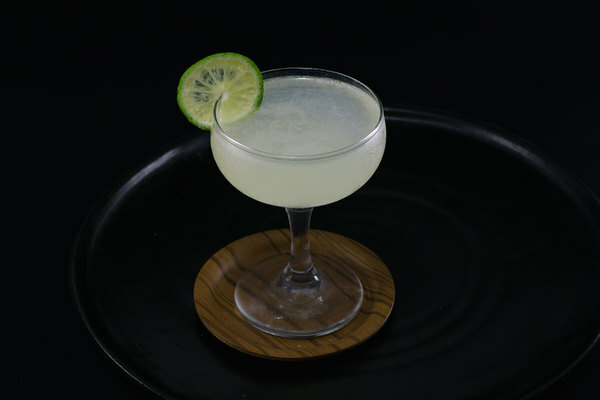 Debate persists regarding who deserves rights to the original fog cutter, and varying recipes have graced the pages of different cocktail books. Trader Vic’s variation has stood the test of time and seems to win the popular vote, as well as ours. The drink shares a name with its companion: a tall, ceramic tiki vessel that serves as kitschy mascot to the faux Polynesian movement. Miraculously, the gin, brandy, and rum come together smoothly, creating a complex and refreshing seaside sipper. 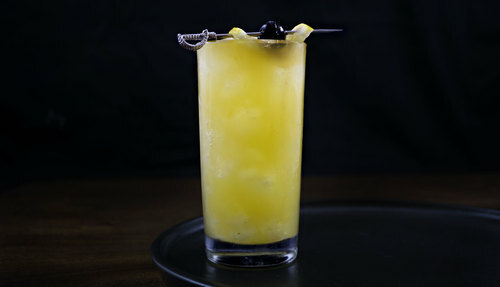 Be careful with the lemon juice; the fog cutter is not intended to be spiked lemonade. Start a bit shy of 2 ounces and add to taste. 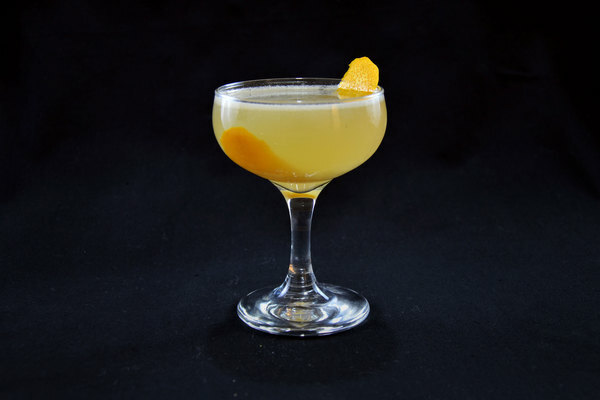 Orgeat and orange juice balance the drink with subtle sweetness, while the sherry float contributes nutty depth. Reach for a straw so you don’t gulp up all the sherry at once, and give it time to crawl through the ice and slip into every sip. This drink may not be as aggressive as the zombie, but we advise a similarly cautious consumption.